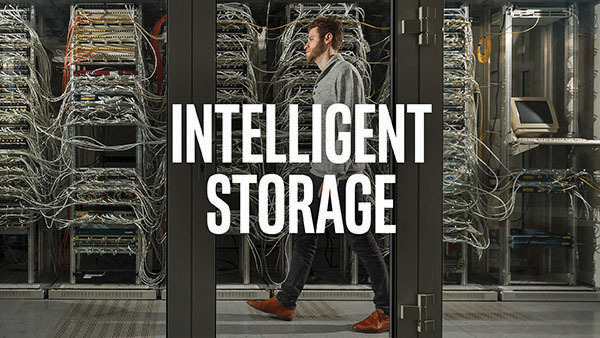 Intelligent Storage: Intel and VMware are working together to provide foundational technologies for intelligent, software-defined storage solutions. These solutions utilize Intel Xeon processors, 10 Gigabit Intel Ethernet Converged Network Adapters, Intel Solid-State Drive (SSD) Data Center Family and VMware Virtual SAN. Together they provide a scalable, efficient and flexible infrastructure.